The DVD Archive: As they say, its better to be “Sooner” rather than “Later” and “The Hunger Games” is one of those movies where if you haven’t the seen the first instalment, then don’t expect to know what the hell is happening in this sequel of three. The true perpetual movement of this storyline is simple and very fast moving. 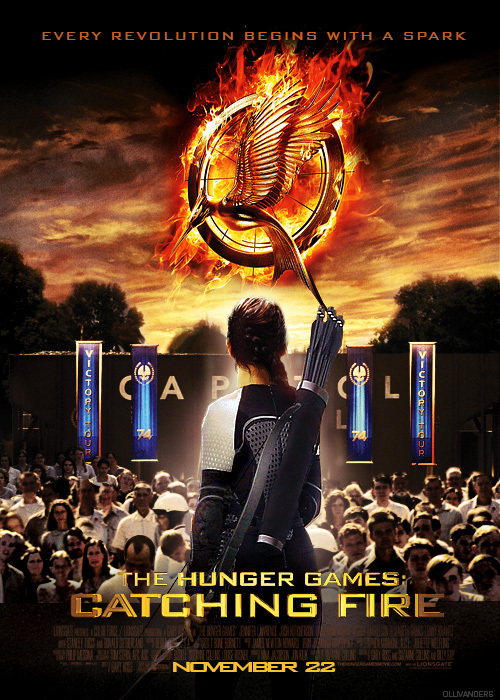 As it is “Hunger Games 2” is one of the most awaited films of 2013. Enjoy. Posted in Cinema, Coming Soon, Film Exclusives, Trailers and tagged awaited films, Catching Fire, fire official, Hunger Games 2, josh hutcherson, michael arndt, simon beaufoy, The Hunger Games, www youtube. Bookmark the permalink.